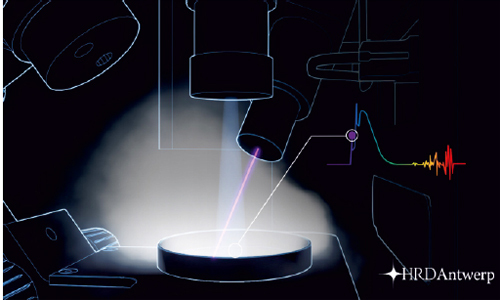 Differentiating laboratory grown from natural diamonds is becoming more and more difficult, and therefore more important. Entrusting your stones to a professional grading lab is one way to ensure your parcel of natural diamonds is not contaminated by synthetic specimens. But when it comes to large amounts of melee diamonds, investing in your own screening equipment is far more advantageous. 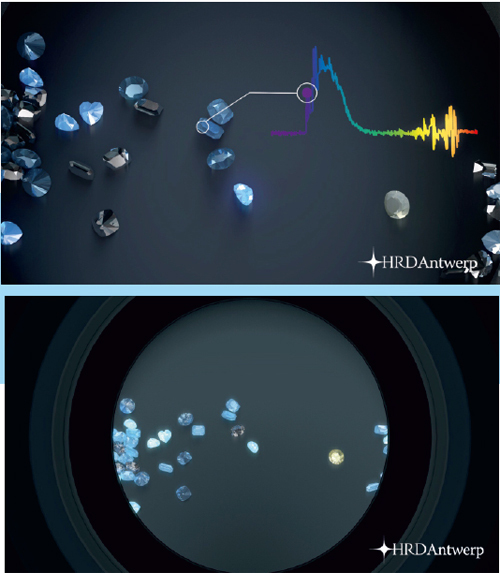 To that end, HRD Antwerp commercialized the D-tect device developed by GGTL, the Swiss independent gemological institution. This state-of-the-art detection tool complements the superfast M-Screen+ device, making it possible to unveil the true nature of a diamond at a staggering speed and indisputable precision. 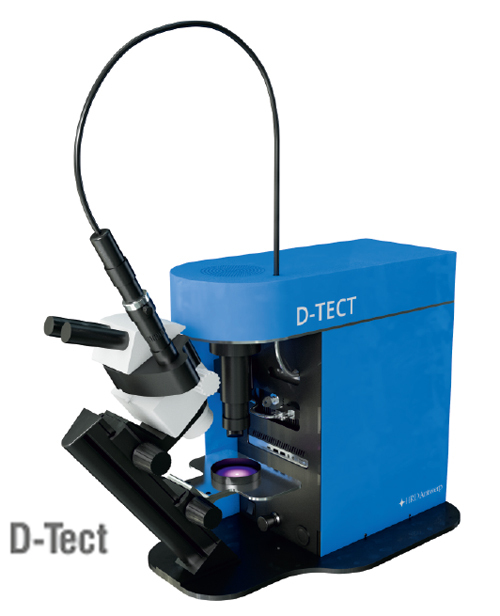 The D-Tect is the best possible solution for the final and very crucial step in the detection of lab-grown diamonds. It provides a decisive analysis for stones that require further testing after being screened by the M-Screen+, or any other screening device. 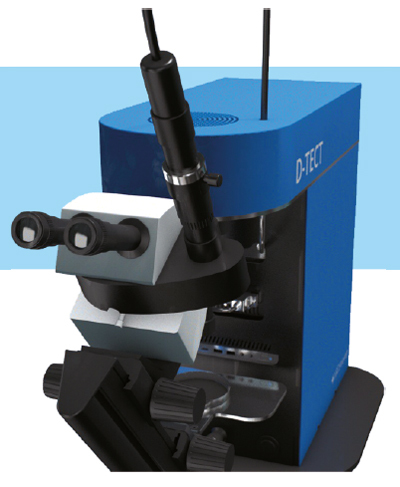 The D-Tect is a non-automated, compact table model, suited for both mounted or loose diamonds (D-to-Z) of all shapes and sizes. It's a truly pioneering piece of equipment, using UV luminescence imaging combined with Raman spectroscopy and photoluminescence spectroscopy. It goes without saying that this method is non-destructive and will not damage the stones in any way. The D-Tect is easy to use and does not require a degree in gemmology, geology, or physics. The detection process consists of 5 simple steps which only take a few minutes each before providing you with a definitive result. Step 1: Place the diamonds that need further testing in the small circular container. A combination of UV luminescence and laser spectroscopy illuminates the stones. Step 2: Observe the diamonds through the oculars and you will see that the UV luminescence triggers fluorescence in the stones, whilst the laser sensor reveals the different spectra of the diamonds. Step 3: The first detection phase is complete: natural diamonds are identified and separated from stones that require one more test. Step 4: The separated stones are once again placed in de circular container and undergo a cooling treatment with liquid nitrogen. This final test delivers even more accurate spectra, and with that, a definitive verdict. Step 5: The nature of each stone is now completely unveiled. Thanks to the D-Tect you can rest assured that you know which stones are natural diamonds, lab-grown diamonds, or simulants. By investing in your own screening and detection equipment, you save your company time and money since the amount of diamonds that need further disclosure by a grading lab is significantly reduced. 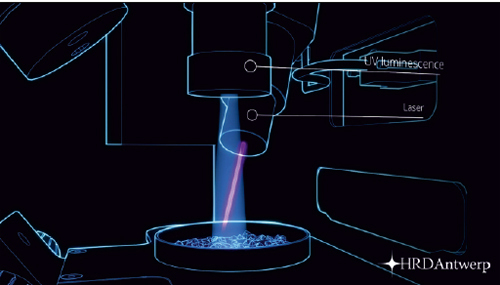 The technology behind the equipment is highly secure and offers the same guarantee as a grading lab when separating natural diamonds from lab-grown diamonds and simulants. The sophisticated D-Tect is available for order. Discover its full specs on hrdantwerp.be/equipment.